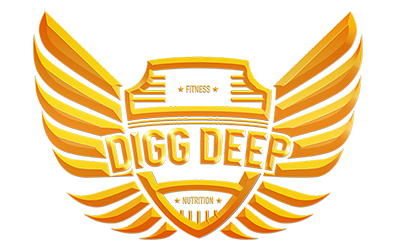 Let Digg Deep put a meal plan together that is made just for you. You will be emailed a food preference form, which will pinpoint your food likes and dislikes, as well as foods most commonly eaten. Your plan will be developed taking your particular food preferences and habits into account. It will include your recommended calorie, protein, fat, and carbohydrate portions particular to your health goals and lifestyle. 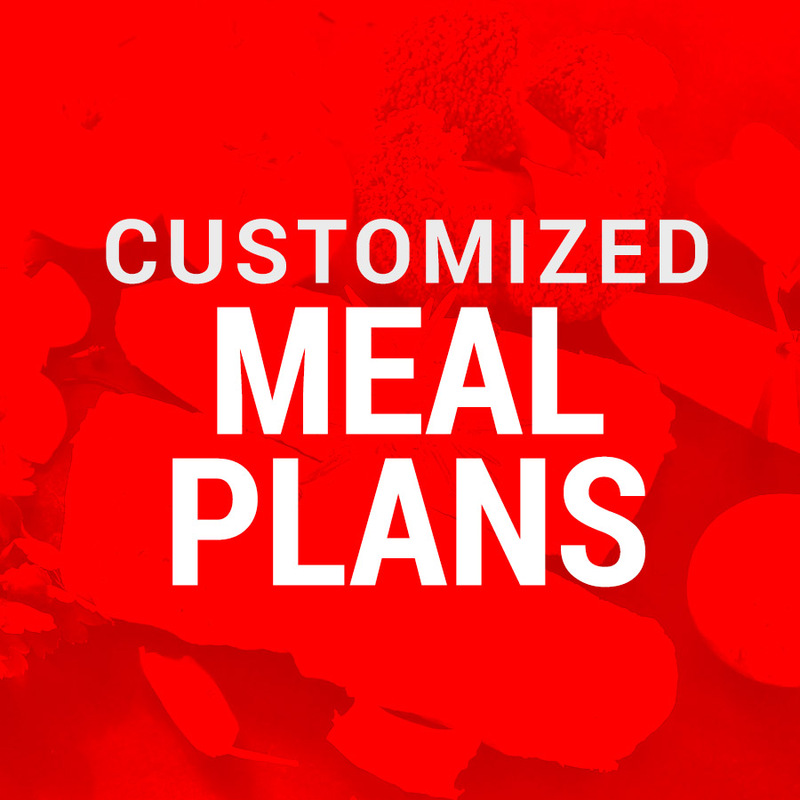 Each plan includes customized breakfast, lunch, dinner, and snack options. You will then be emailed a food preference form, which will pinpoint your food likes and dislikes, as well as foods most commonly eaten. The dietitian will develop your plan taking your particular food preferences and habits into account. It will include your recommended calorie, protein, fat, and carbohydrate portions particular to your health goals and lifestyle. Each plan includes customized breakfast, lunch, dinner, and snacks options. 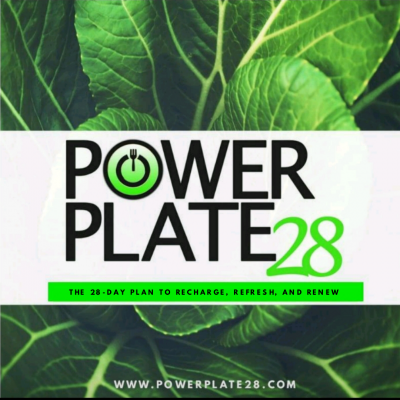 PowerPlate28 is a 28-day meal plan that focuses on whole foods and high nutrient intake, to literally put the power back on your plate! 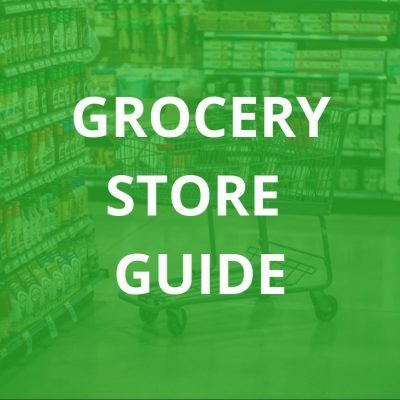 Carry this guide with you to answer any questions you have during your shopping trip!